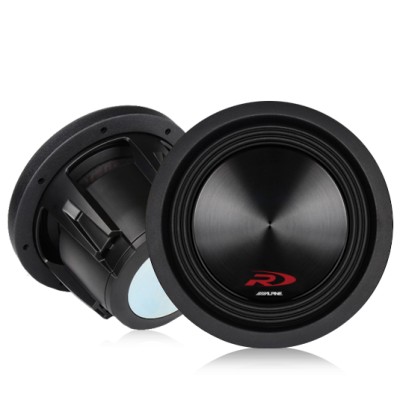 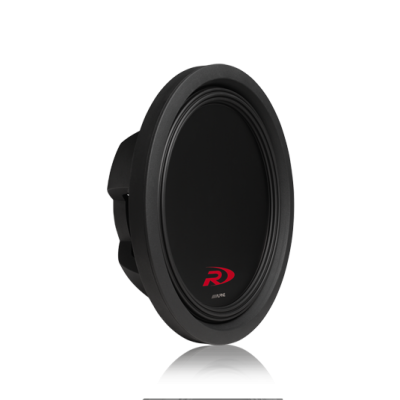 Alpine’s all new Type-R 8″ Subwoofers incorporate a ground breaking design and innovative patents to deliver unrivalled SPL output and powerful low-end bass response, all in an incredibly compact package. 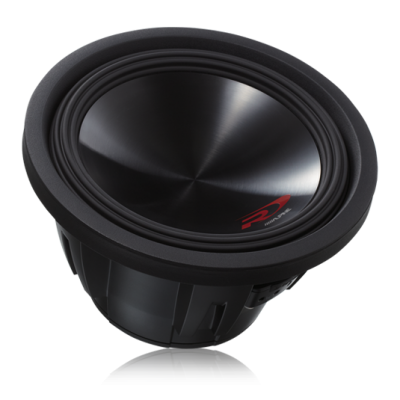 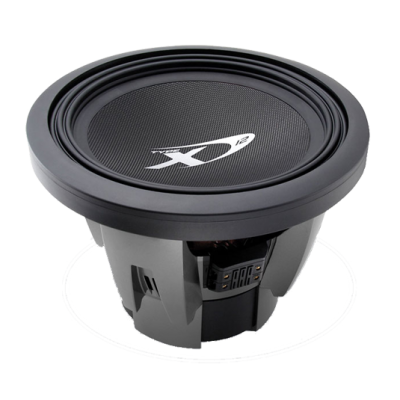 Built for extreme performance and endurance they maintain Alpine’s High Amplitude Multi-Roll (HAMR) surround found on larger Type-R and Type-X Subwoofers. 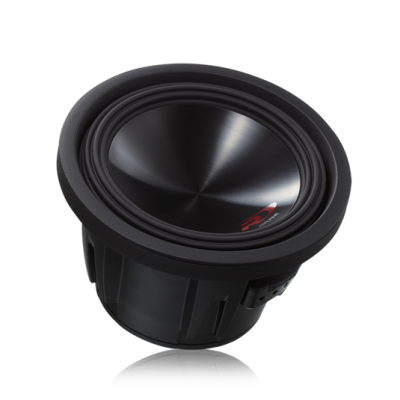 This patented design offers greater excursion and remarkable cone movement efficiency to achieve outstanding output and benchmark sound quality. 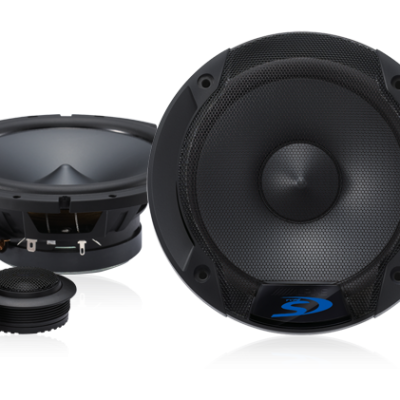 Capable of handling 350w RMS, these subwoofers are guaranteed to produce massive amounts of bass. 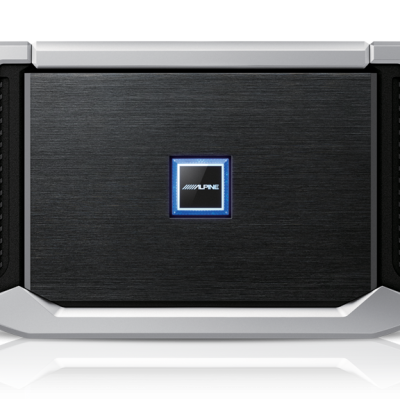 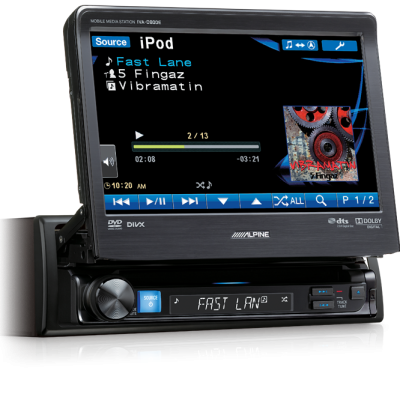 To continuously utilise this power, Alpine’s Airflow Management system cools the voice coils to ensure maximum output during extended playing time. 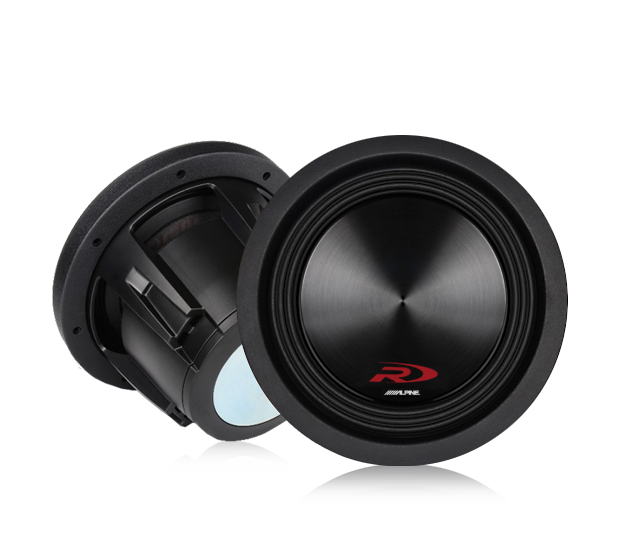 Designed for installation in small enclosures, these impressive subwoofers will fit almost anywhere. 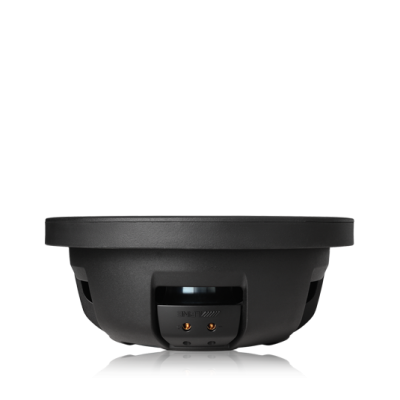 With their stylish looks and flexible wiring options these subwoofers will improve sound quality without compromising space.